We’ve got your travel plans for this year sorted! 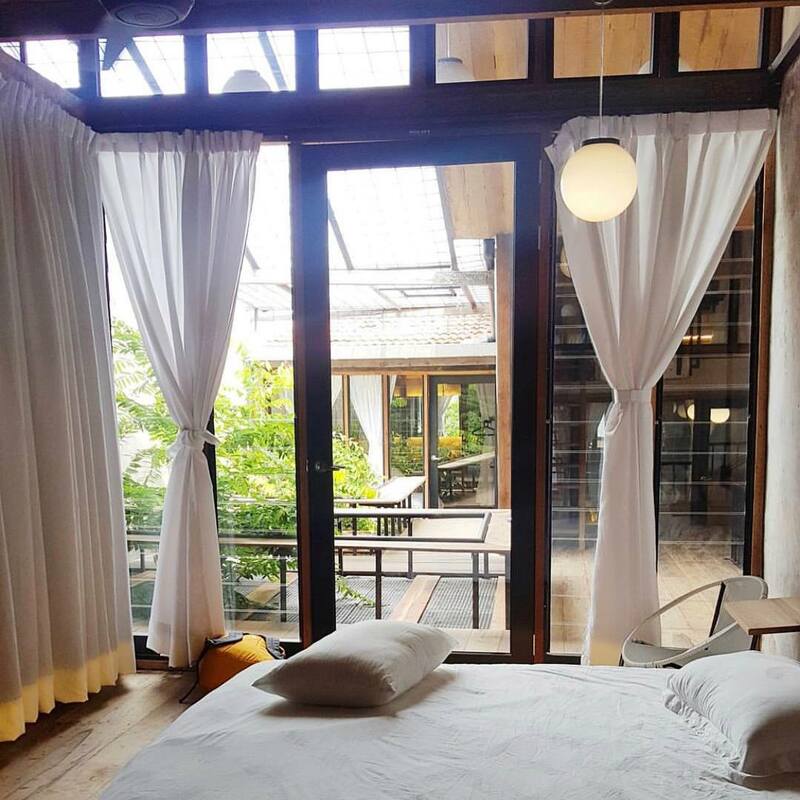 Wanderlusters and Insta-worthy spot seekers, have you sorted out your travel plans for 2019 yet? If your calender is noticeably empty and you still haven’t figured out where to jet set to this year, worry not because we’ve got you covered! 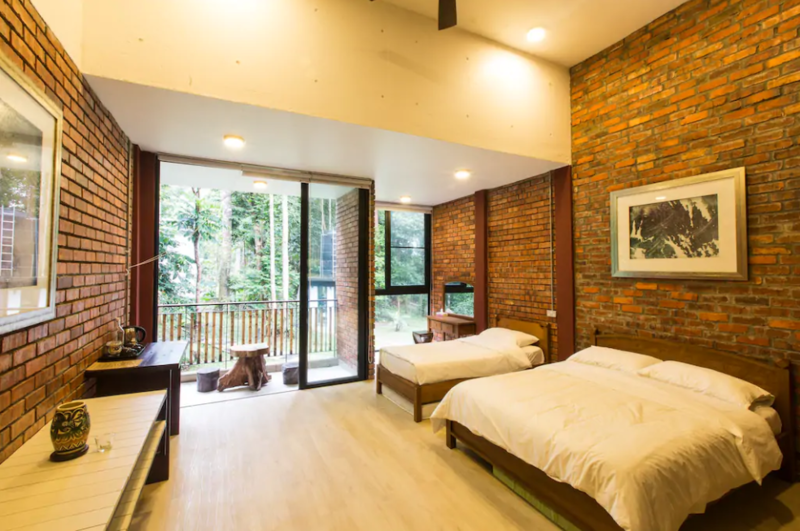 We scoured through Airbnb for all the coolest, hippest, and of course Instagram-worthy retreats you should make a trip to this year. And you don’t need your passport this time around, because you’ll be travelling within our beloved country. 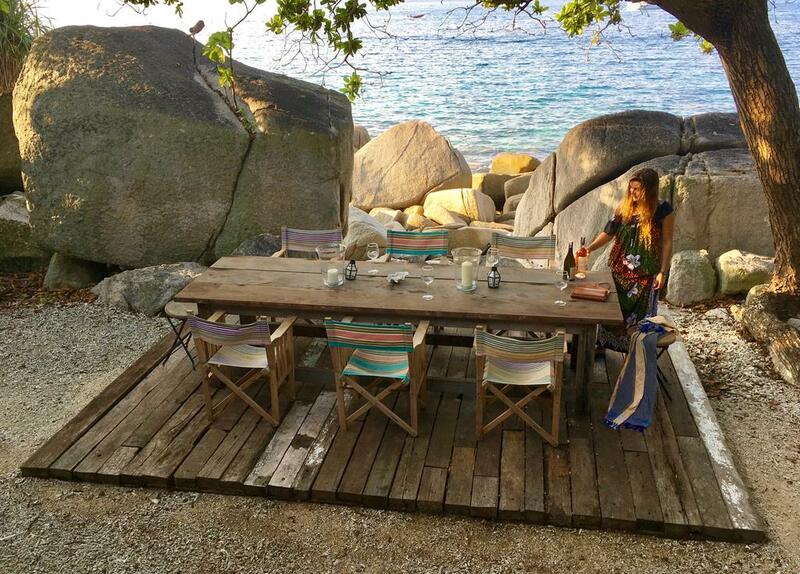 There are a lot of undiscovered or new havens that you probably never knew of so prepare to be in awe of these amazing gems we found! 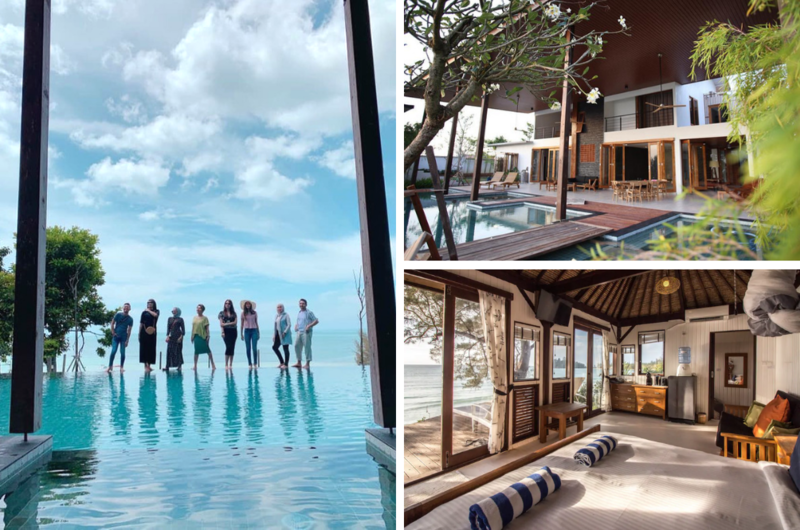 This new villa recently opened its doors in October 2018 so it should definitely be on the top of your go-to list this year. 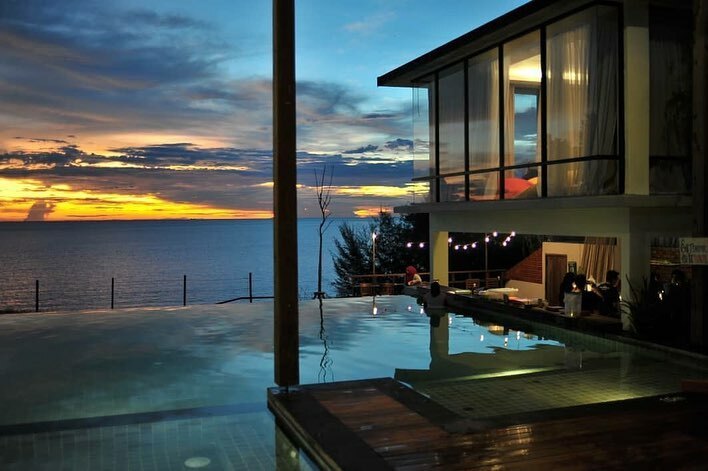 The clifftop villa treats its guests with the most picturesque view it can offer – an infinity pool overlooking the Straits of Malacca. 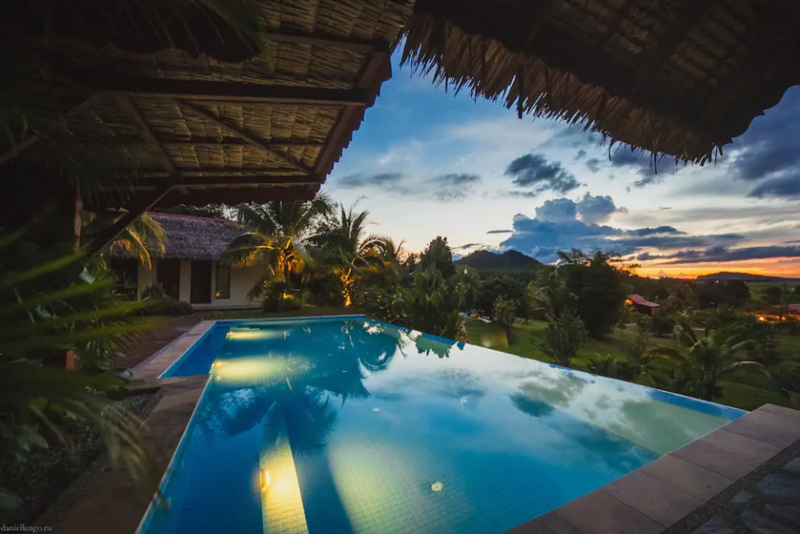 And be sure to be ready to pose by the pool during sunset because we’ve seen the photos, and we’re literally lost for words. 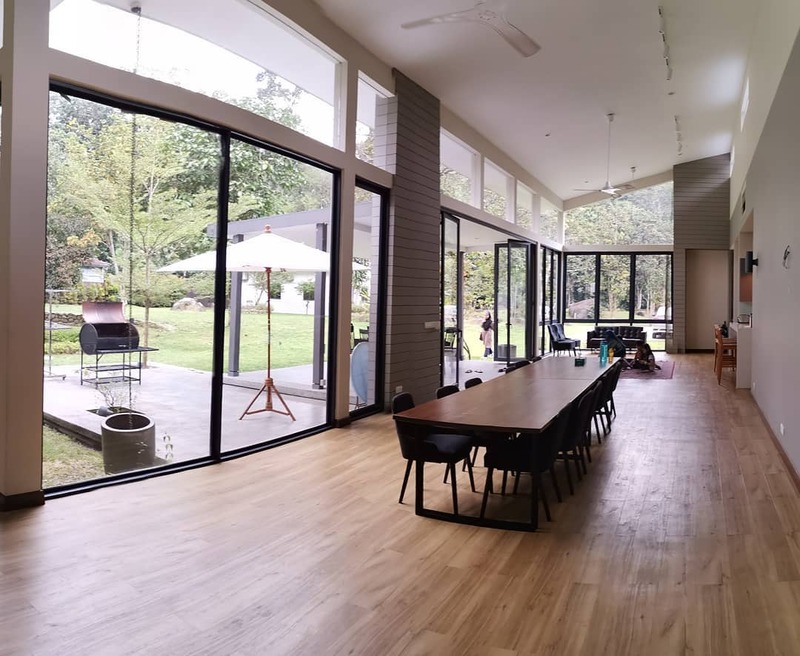 The place is also huge, making it the perfect location for family reunions. 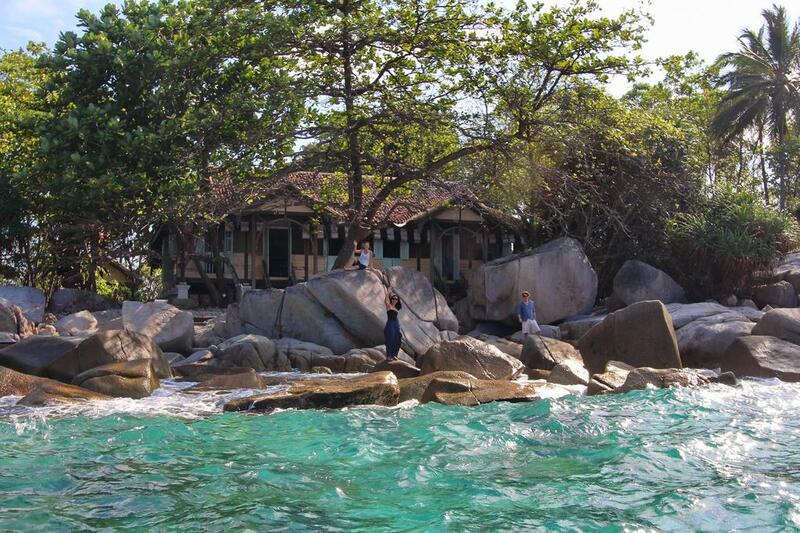 Ever wondered what it’s like to stay at an award-winning villa? Well, now you can! 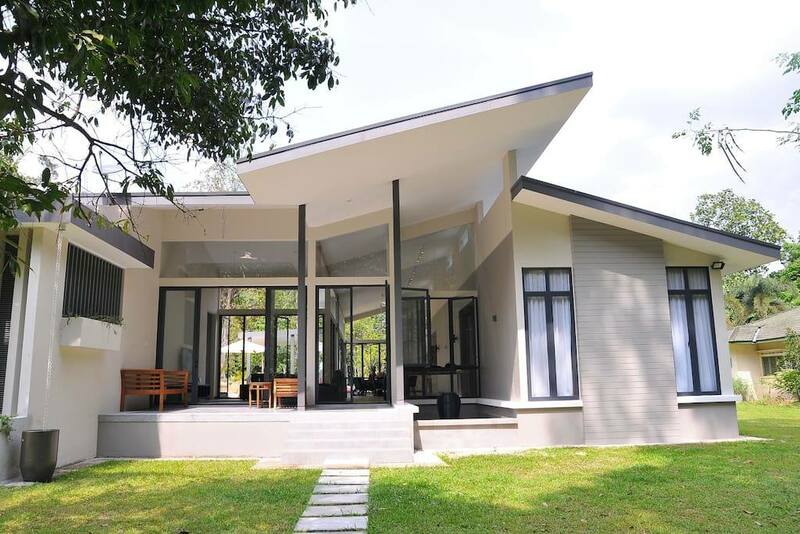 Twinkle Villa was awarded the Building of The Year Award in 2017 by PAM Awards and it even finished runner up in the TIDA International Home Design competition by Trend Magazine. 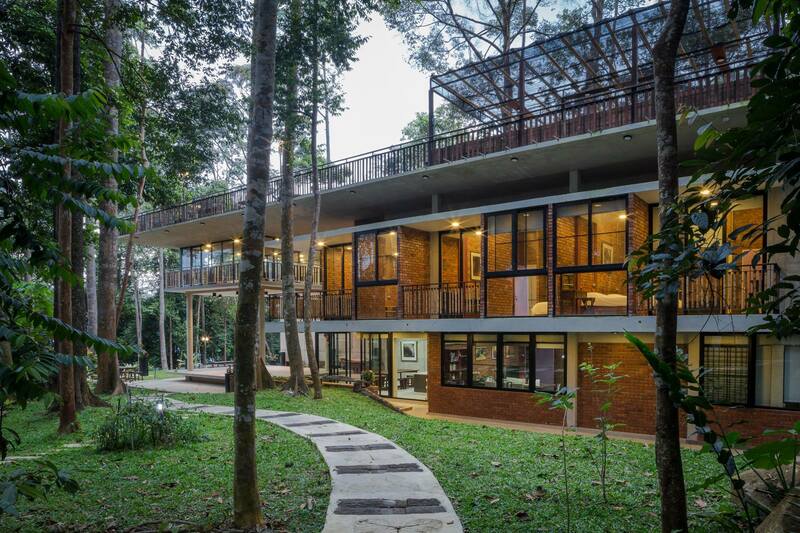 You’ll definitely fall in love with the aesthetics of this house at first sight because a modern villa like this isn’t something you would commonly find in Malaysia! 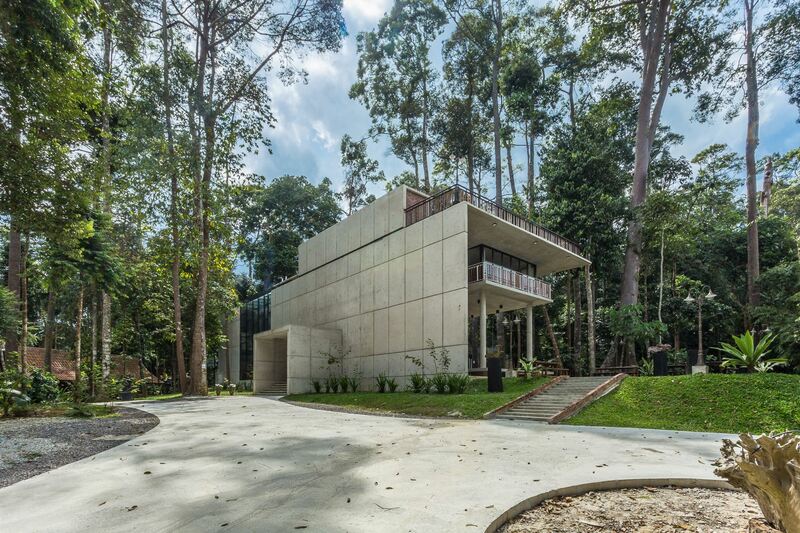 A concrete marvel surrounded by lush rainforest trees? We’re sold. 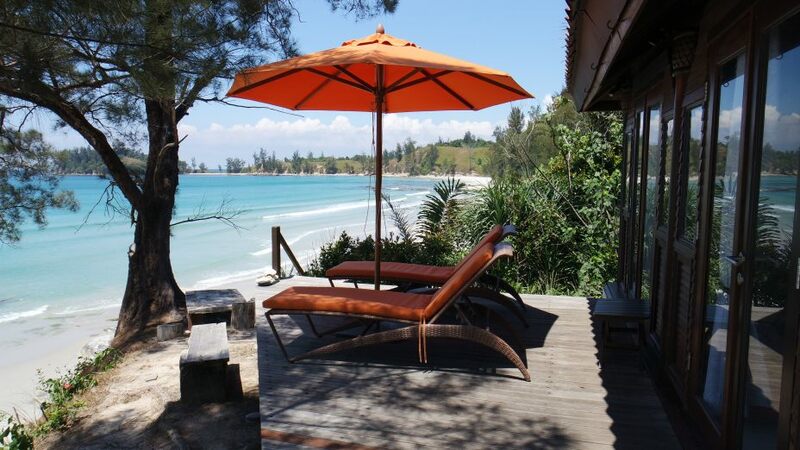 If you’re planning to visit Kota Kinabalu, why not go the extra mile (literally) and visit the Tip of Borneo – Kudat? 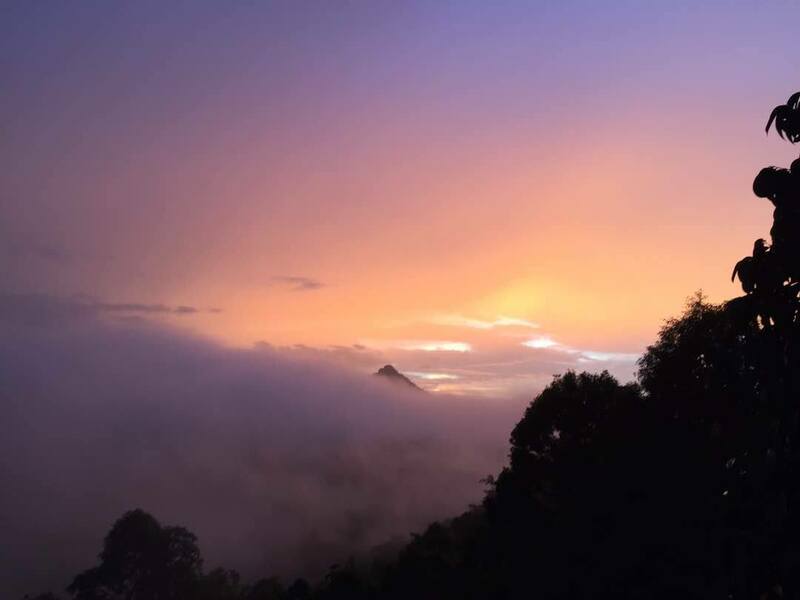 Sabah’s uncharted territory has some unparalleled beauty waiting to be discovered. 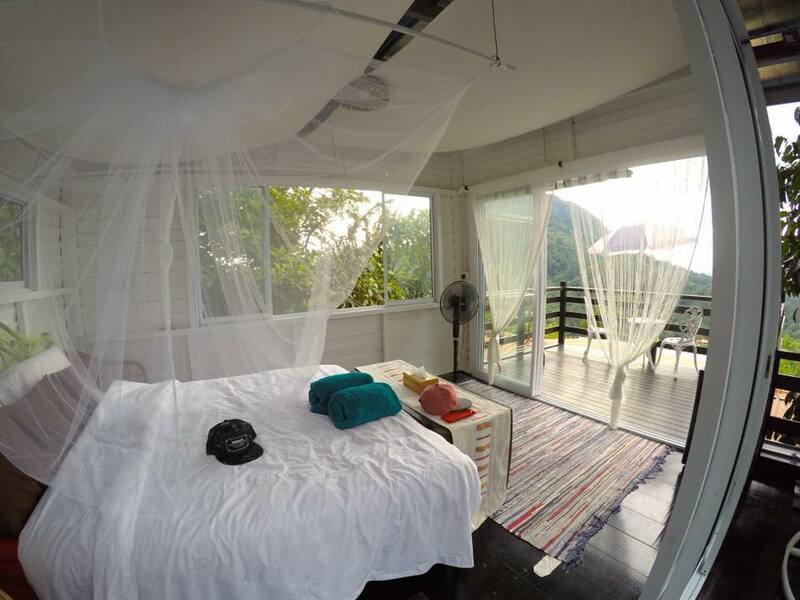 And while you’re there, Hibiscus Beach Retreat is the place you should stay at. 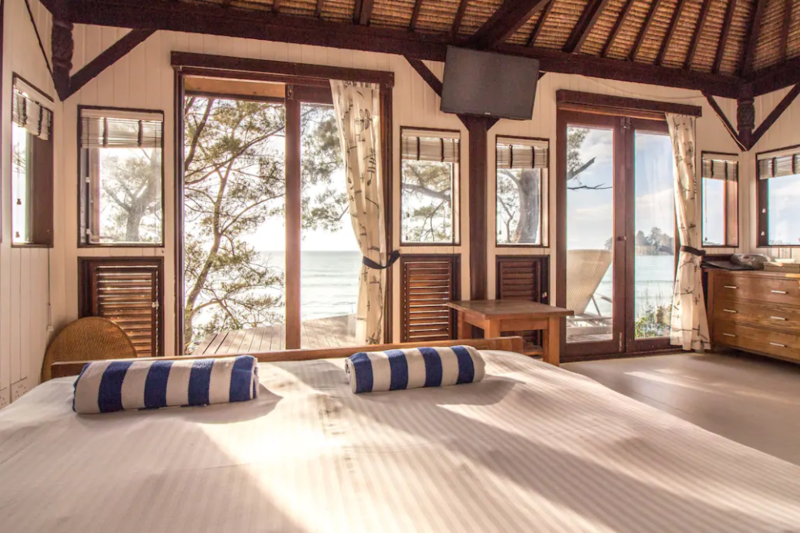 Imagine waking up to the sound of waves crashing at your doorstep accompanied by the chilling sea breeze and the sight of pearl white sands. 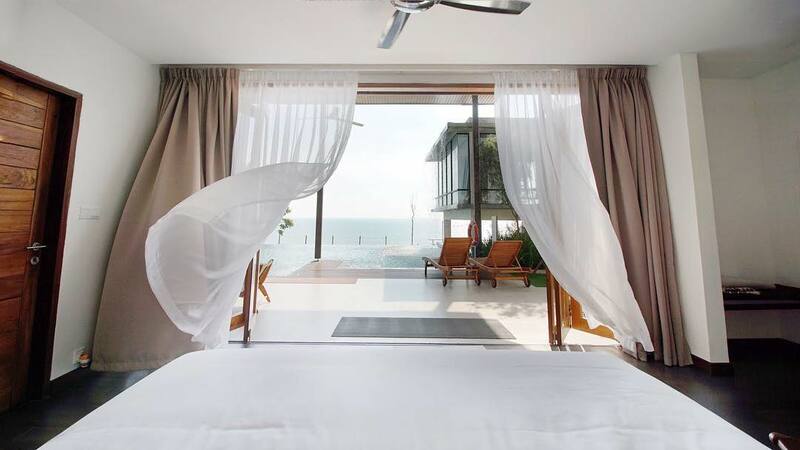 Definitely a dream come true for beach lovers. 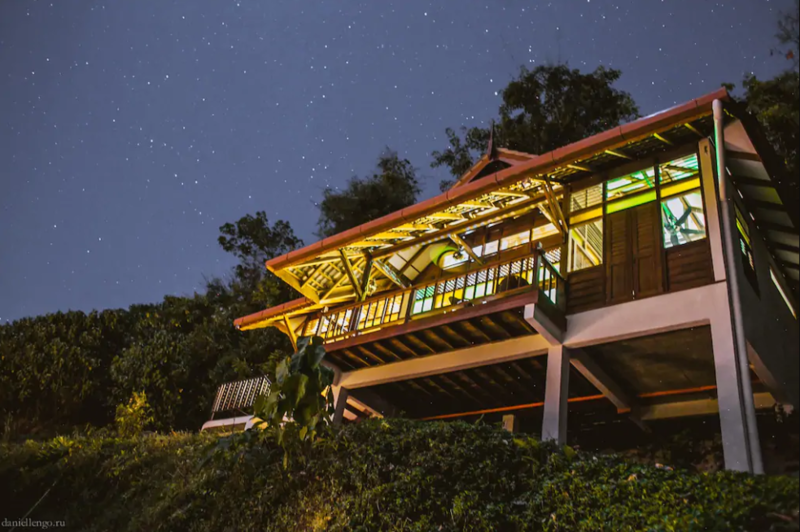 There are a few listings available at Alamanda Villa but there’s one that we’re particularly we’re attracted to – the hilltop villa. 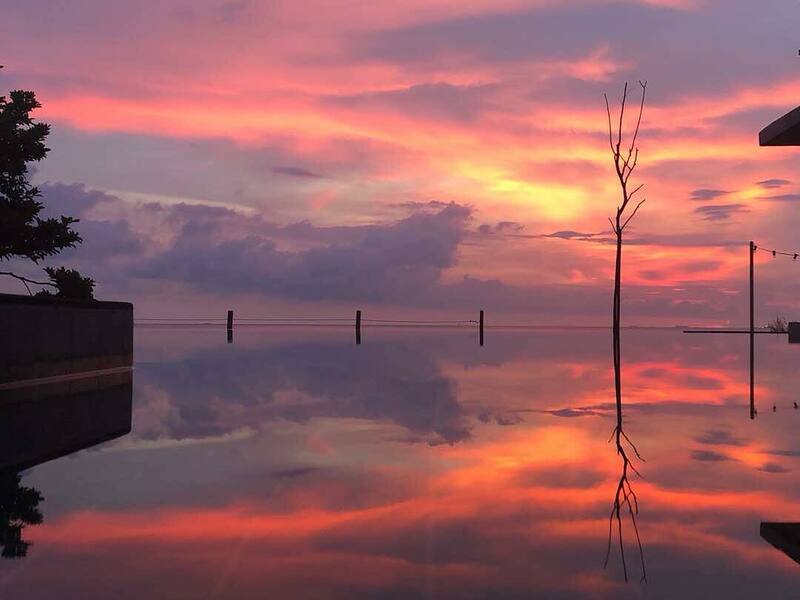 If you’ve been to Langkawi, you’d agree that this little island has one of the most stunning sunsets in Malaysia. 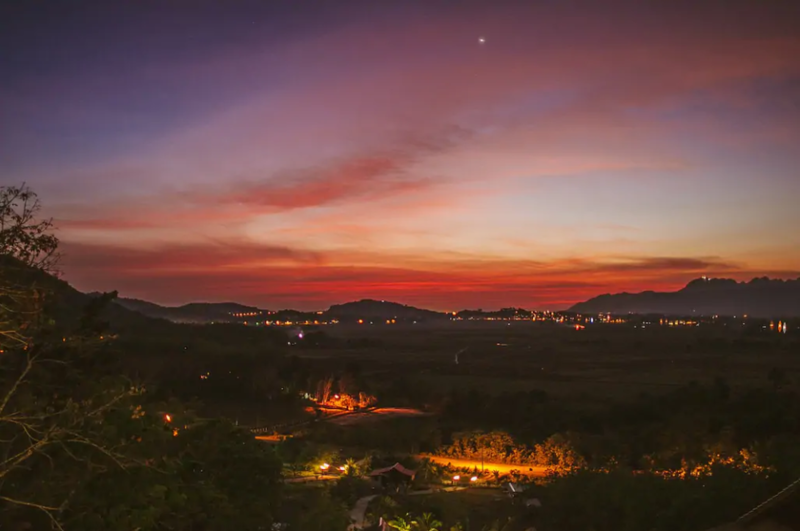 So, what better way to spend your trip than at a villa overlooking the valley and paddy fields with multiple calming hues of the sun adorning the sky? 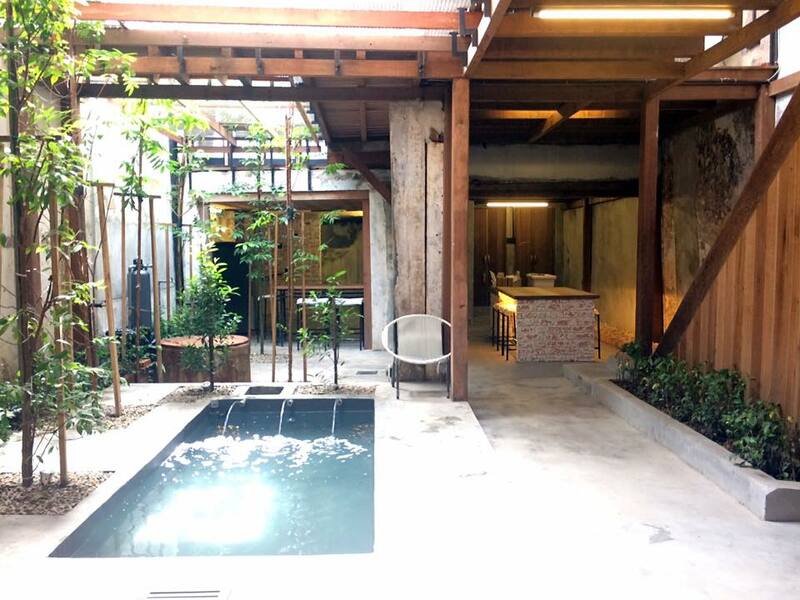 Not only that, the villa also has some kampung house vibes that will make you feel right at home. 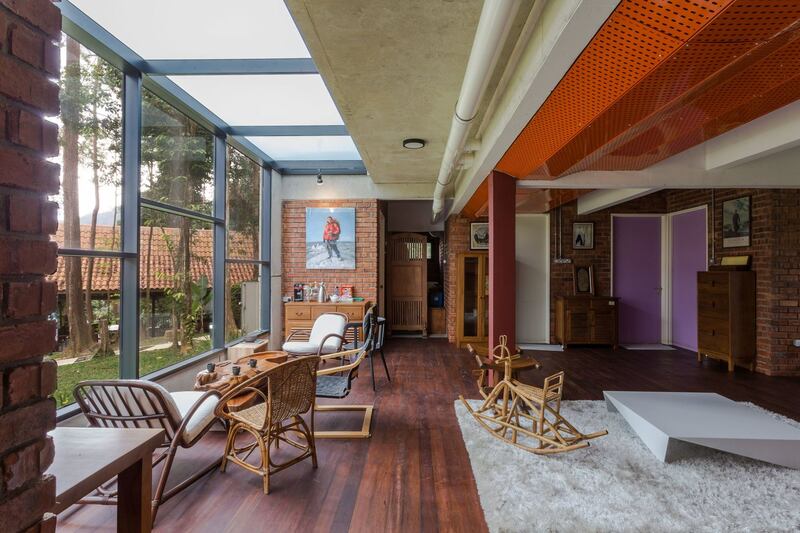 This unique wooden house by the sea is more than meets the eye. 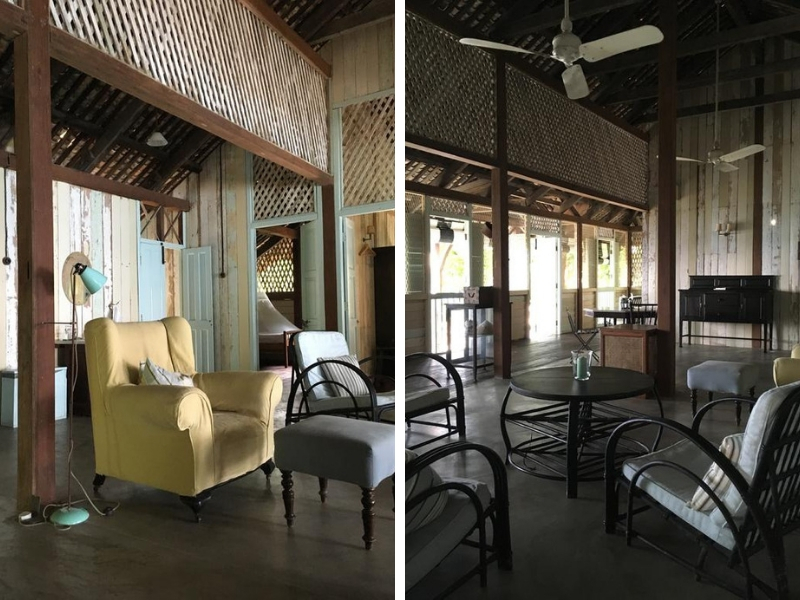 Located by the azure blue waters of Perhentian Island, the rustic structure wasn’t originally built there; it was actually moved 250km all the way from Ipoh! 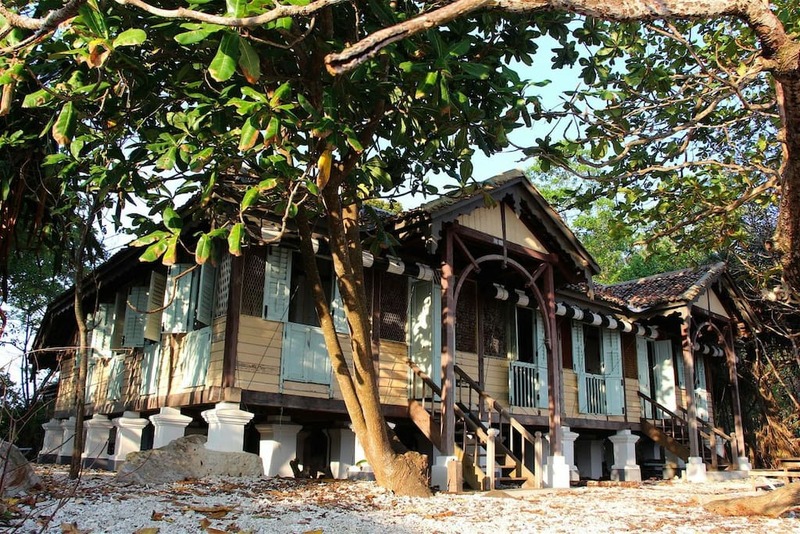 The house was originally built by the British during its occupation and has not been altered ever since. 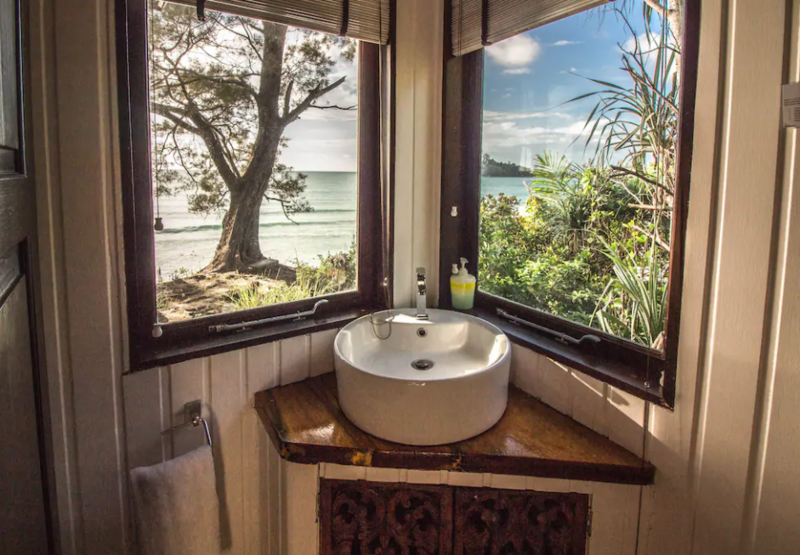 A resthouse rich in history that comes with a serene view at a secluded location away from the crowd is what you need for a tropical retreat. 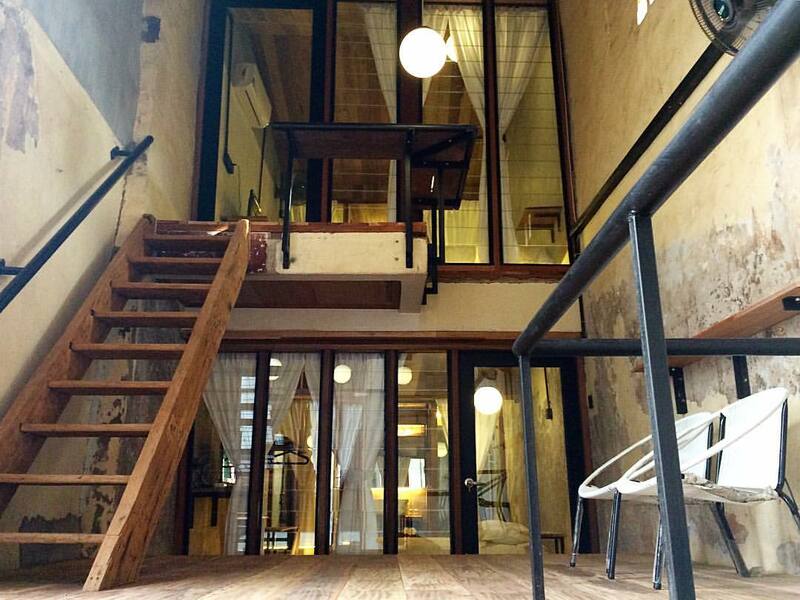 A spacious industrial-themed private villa in the heart of Jonker Walk? Seems like wishful thinking but thankfully for you, it exists! 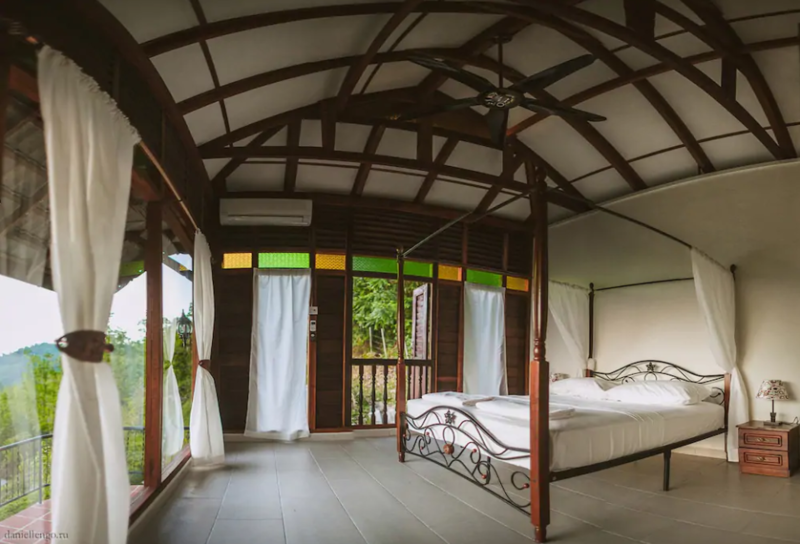 Now, you have more reasons to plan that overdue family or friends reunion and food hunting trip with a place like Rimba Hang Kasturi. Every corner of this house is aesthetically pleasing so you’ll never be short of Insta-worthy photos. 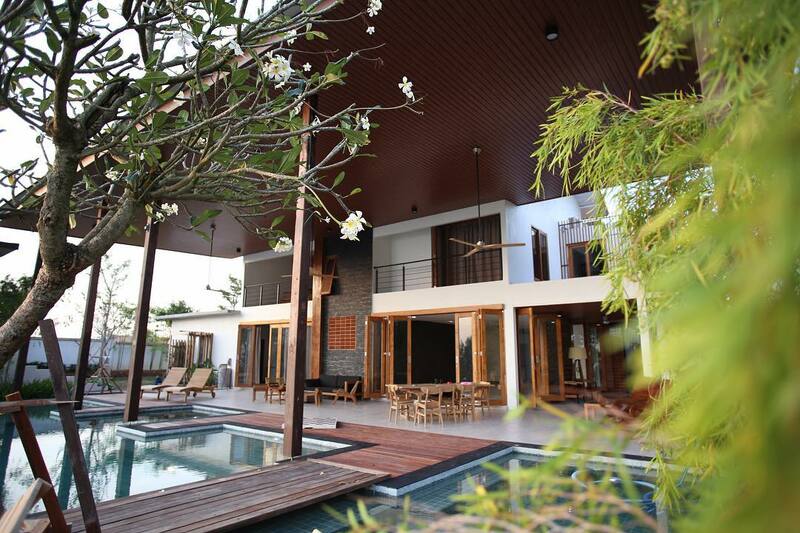 And we know how hot Melaka can be, so having a pool in the villa is definitely a plus point! If you’ve had enough of the concrete jungle and are longing for some time out close to Mother Nature, you’ve hit a jackpot. 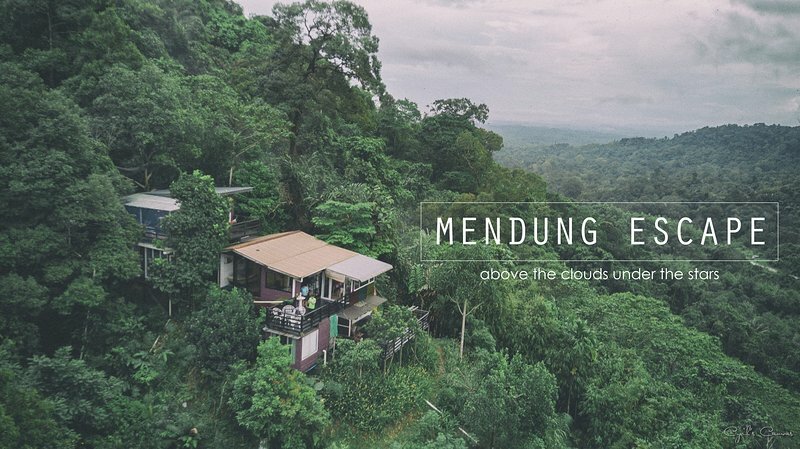 With the tagline “Above the clouds, under the stars”, Mendung Escape literally offers you what its tagline suggests – an experience on top of a mountain with unforgettable views of the sky. 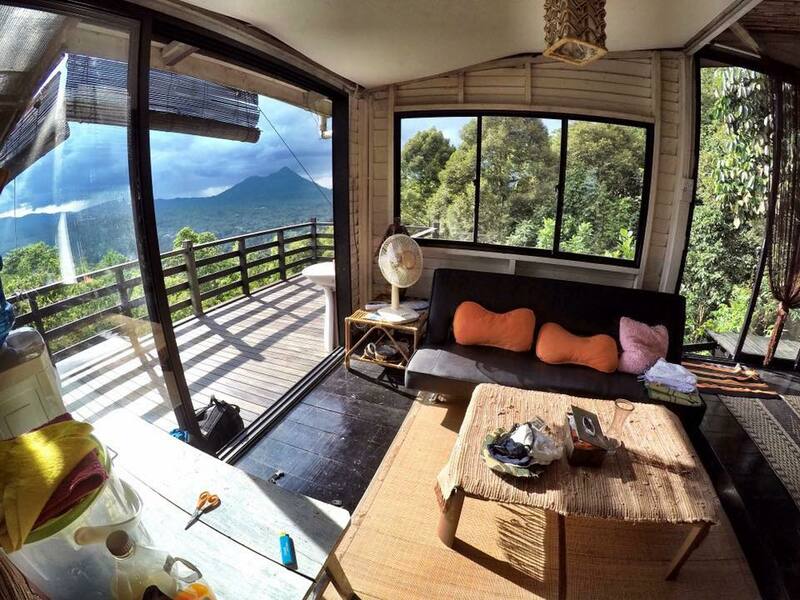 Adventure junkies would also be pleased to know that getting to your dream accommodation requires some hiking. Well, eyes on the prize guys! We’re pretty sure it’s worth the climb. 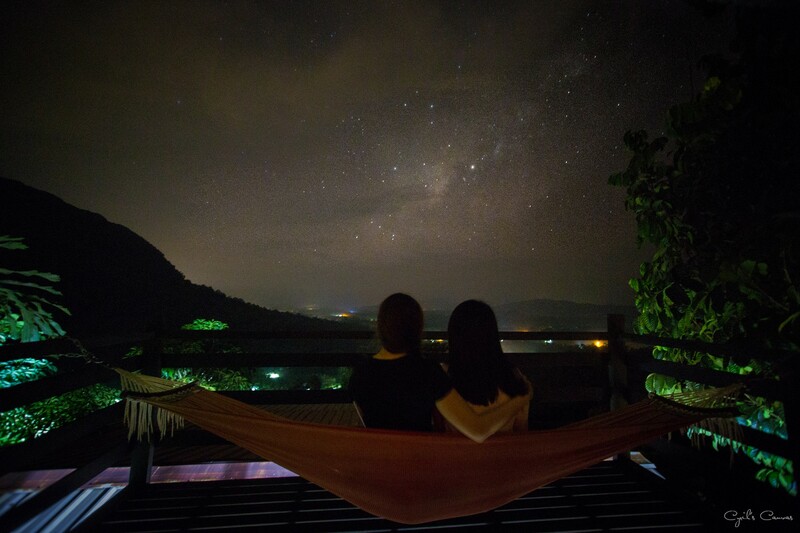 Just less than an hour away from Kuala Lumpur, you’ll find the perfect escapade by the river. 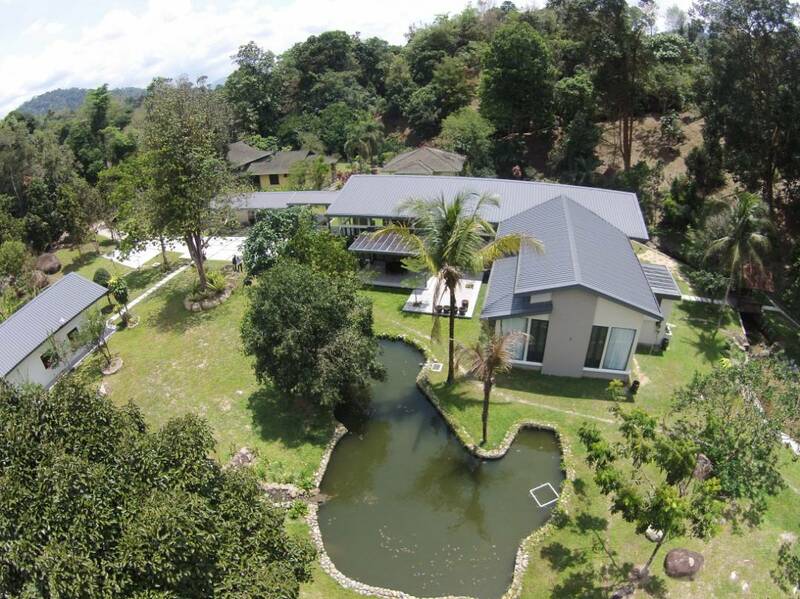 This modern glass villa offers everything for a much needed getaway – a tranquil river, a fishpond, a barbecue pit, and an orchard bursting with all sorts of fruits – durian, mangosteen, pineapple, pomelo, avocado; you name it, they probably have it. The place looks cosy and inviting; a perfect haven after a hectic week. *Please note that all prices quoted are excluding any additional charges or service/cleaning fees and are accurate at the time of posting. 7 Stunning Places You Can Stay For FREE In Scotland!